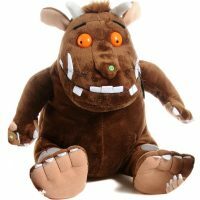 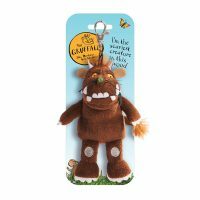 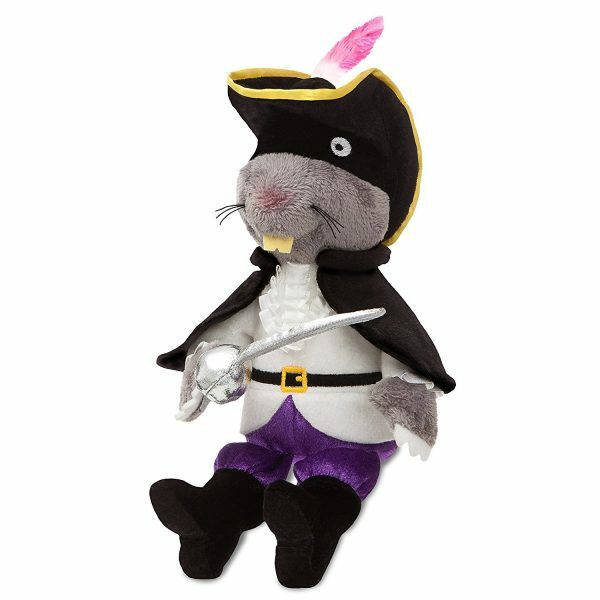 This adorable soft toy is based on the children’s book the highway rat by Julia Donaldson and Axel Scheffler. 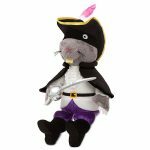 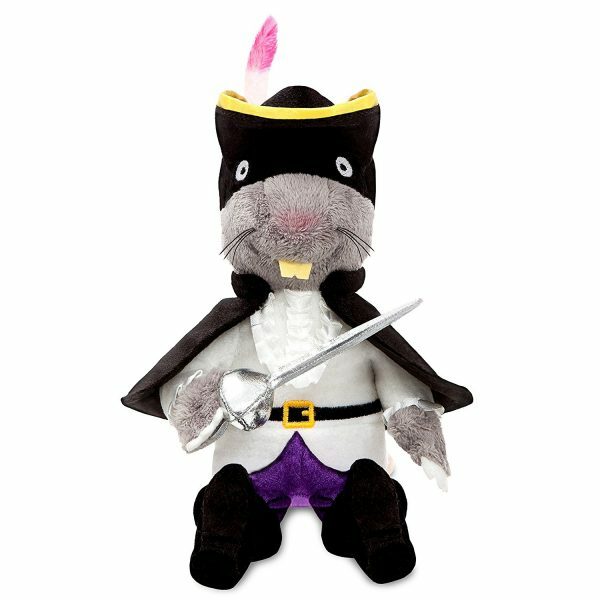 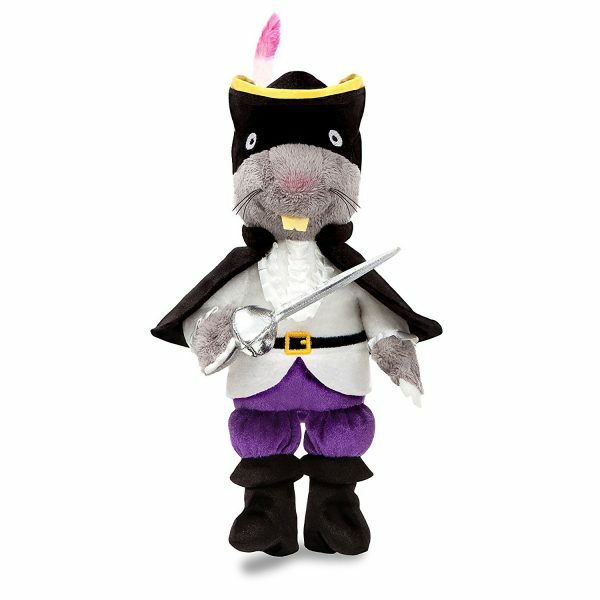 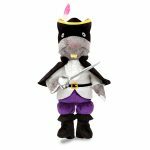 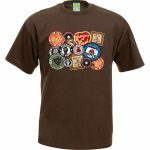 The highway rat plush has all the features of the illustration character including a feathered Cavalier hat, cape and movable sword! 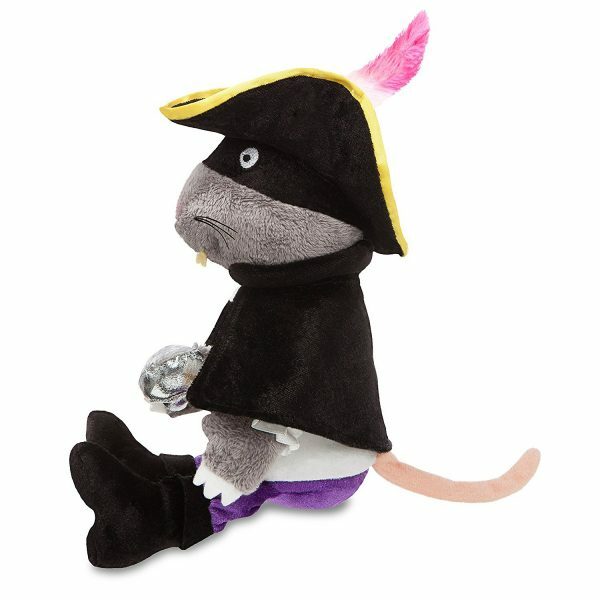 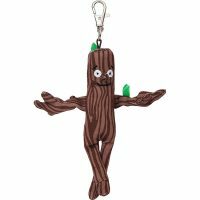 item is 9″ standing however can not stand up on its own.